Spring is traditionally the season of cleaning. Getting fresh air in the house, removing built up dust and germs, making sure the house is ready for the sun to shine and warm the surrounding world. 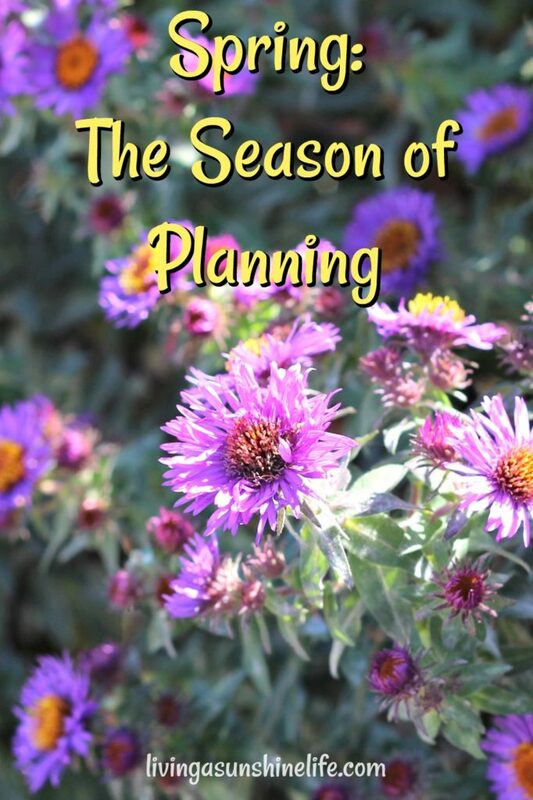 For me, it’s the season of planning. I’m motivated to open up my planner and dive into projects head first. For fun I thought I’d share some of the projects I’ve been planning. 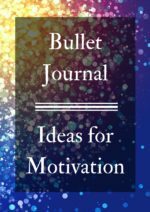 Maybe it will give you some inspiration, or you can share your own ideas for some of the things we’ll be working on this year. 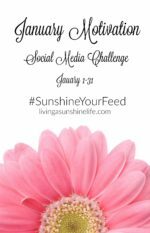 If you’ve been following me this year you probably know about the 52 Week Decluttering Challenge going on over on the Living a Sunshine Life VIP Facebook Group. The plan for this challenge is simple. Do a little bit each week with decluttering tasks suggested every Sunday. The reason for this plan started with my interest in becoming a minimalist. I’m no where near minimalist status, yet, but I’m getting closer every day. Decluttering isn’t the focus of minimalism, but it is part of the journey. Each small change rolls up into a big lifestyle change over time. 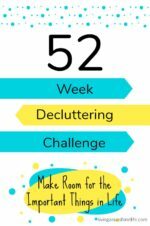 For now I’m sticking with the decluttering challenge, and over the next year I’ll revisit my progress and determine if I’m ready to add another minimalist step to my plan. While sitting around watching Big Dreams, Small Spaces on Netflix I received the inspiration I was looking for to finally create the perfect backyard space for our family. It only took me thirteen years of living in this house to do it. 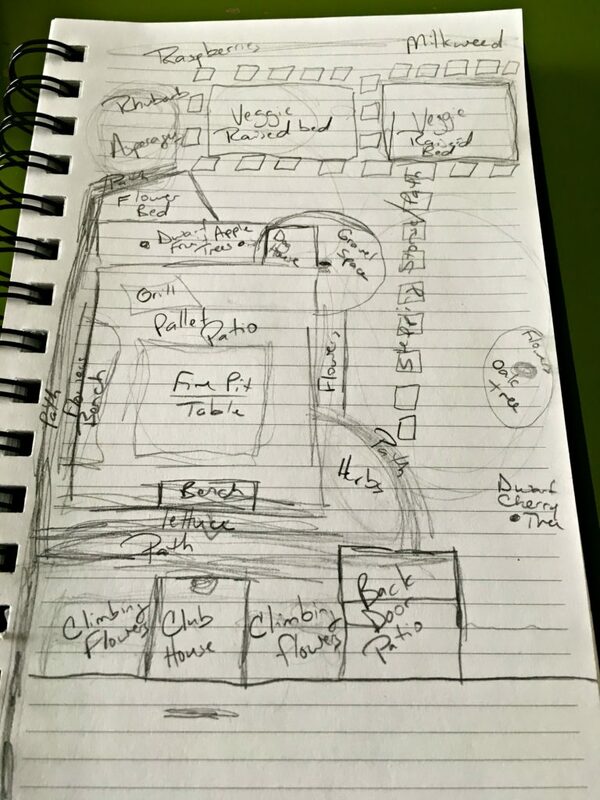 With that I grabbed my planner and jotted down some ideas, when I was done I had something that looked like this. I never claimed to be an artist, and I promise you, this is no where near scale, but it’s a starting point. We’ve made several changes to the smaller details and added a few things, but it’s already in the works. I can’t wait to see where this plan takes us. 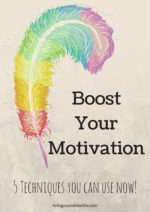 Right now this plan is in the works and it’s driving me bonkers! There is so much we want to plant in our garden, but we’re not sure if we can squeeze it all in. 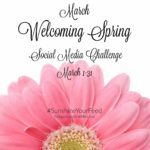 I’m researching vertical gardening, square foot gardening, companion plants and more. We may have to cut back on what we’re looking to add, but once the entire backyard is complete, we’ll have a better idea of what we can do in the long run. For now my plan will continue with researching the best technique for our garden, but it will also take into consideration how we use the vegetables. Home food preservation is a big deal around here, but I’m not a fan of everything in it’s canned form. Carrots, for example, are so much better fresh. There’s a lot to get done on this one! For any business, but especially home based businesses, it’s important to review the business plan at least once or twice a year. It’s always around spring that I get the motivation to look everything over. What’s worked, what hasn’t worked, how the business has evolved, and what’s going on with my business community. Right now I’ve decided things have changed so drastically over the past year that I’m revamping the entire business plan from scratch. It’s a huge undertaking, but it’s going to make a world of difference in the end. I don’t write a lot about homeschooling here on Living a Sunshine Life, but I do mention it on occasion. For our homeschool we school year round and learn everywhere we go. As unschoolers we don’t do a lot of detailed planning, however a few times a year I do like to sit down with the kids, find out what interests they have, ask if they’re still enjoying the plans they’ve helped develop, and get ideas about what kinds of things they want to do. From this information I can keep my eyes open for community programs of interest in those areas, and we can also use that information to help us decide on weekend outings and upcoming vacations. For us, homeschooling isn’t something we do, it’s something we live and everyone is a part of the planning process. Years ago I fought meal plans. Creating delicious meals on a whim was my specialty. Now, with the kids getting older and our schedule filling up, I’m realizing how wrong I was about meal plans. Since I decided to switch myself to a keto lifestyle, while keeping the family on a regular meal plan, it’s made meal planning even more important. The best method I’ve found for meal planning is to have a list of staple meals. Things we can quickly create, no recipe needed, things that just about everyone in the family enjoys. After we have those lined up, then I can start playing around with some new ideas. It’s made life a lot easier, and kept us on track. I also found I don’t snack as much when I’m following a meal plan, so I’m reducing all of those calories I eat mindlessly. We’re not sure we’ll have the time to take another vacation later this summer due to everything else we want to accomplish, so this spring we’re heading back to Mount Rushmore and the Badlands National Park for a bit of rest and relaxation. We’re getting everything lined up from weather details, camping locations, mail holds, and making sure the pets are taken care of. Planning takes a bit of work for our vacations, but it’s totally worth it in the end. These are just a handful of the things I’ve been planning lately. What have you been working on? Ooh! I like this idea! I need to get all my ducks in a row this spring FOR SURE. This is an easy reminder. 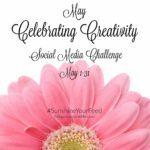 Definitely going to do this, thanks for sharing!